Unsure what to get someone? 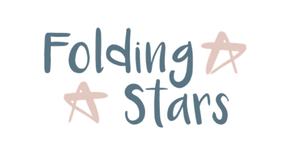 Why not purchase one of our Folding Stars gift cards, available in £20, £50, £75 and £100. 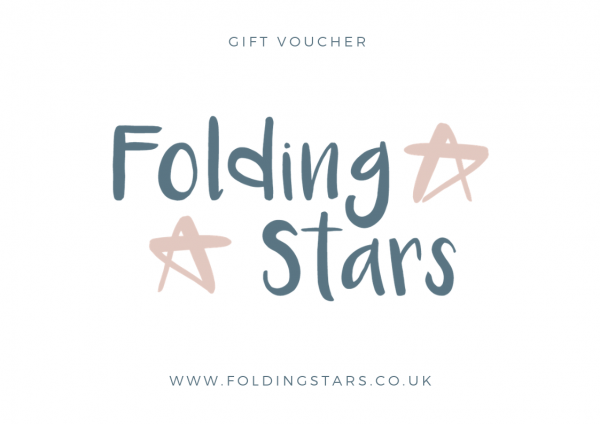 Choose either an E-voucher or a posted gift card.